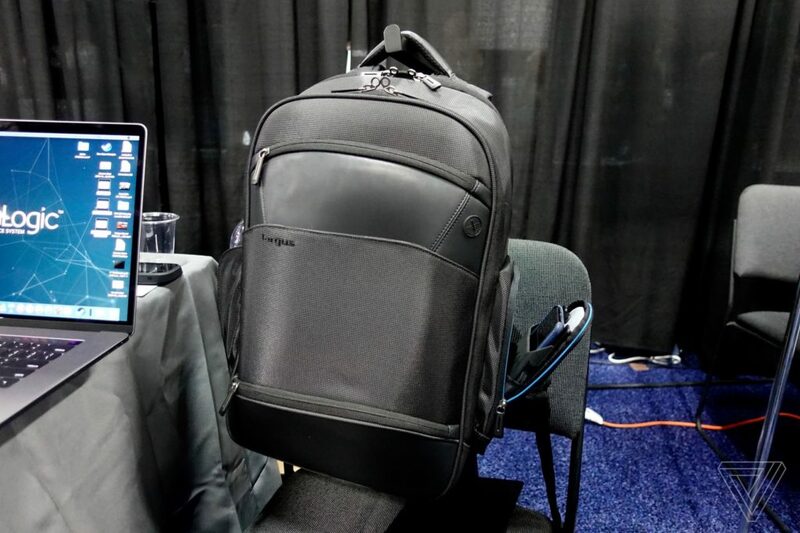 The new Targus Mobile VIP+ backpack, which has a built-in battery and a Qi wireless charging adapter in one of the backpacks side pockets. 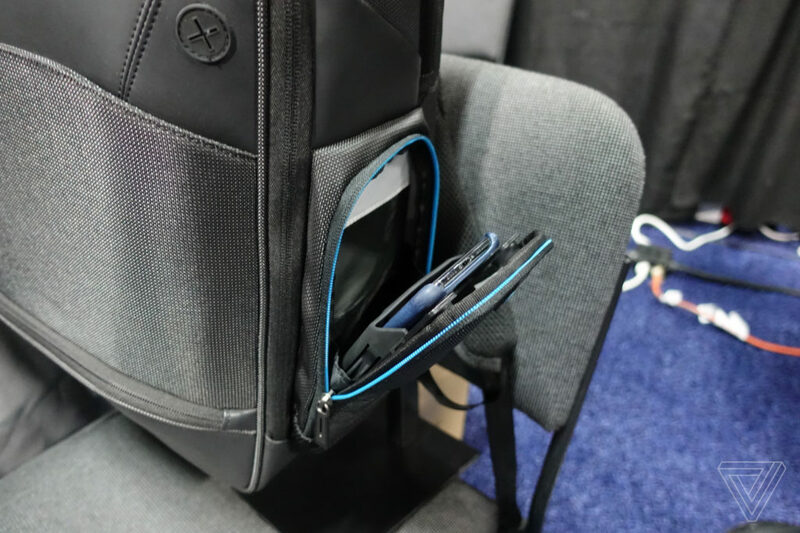 The cradle holds your phone in place while you arew on the go, phones up to the Apple iPhone XS Max fit in. 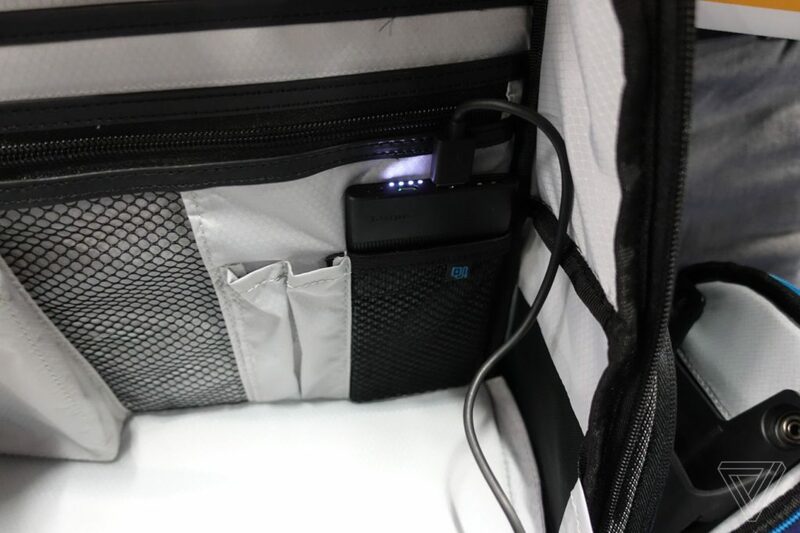 The Qi Wireless Charging cradle connects to the internal battery with a standard USB cable and you can even replace it, if the size is not enough for your travels. Beside that, there is also another pocket that blocks RFID signals for example for your wallet. It’ll be on sale in April for $199. Want to check, if your phone can be charged wirelessly with Qi?